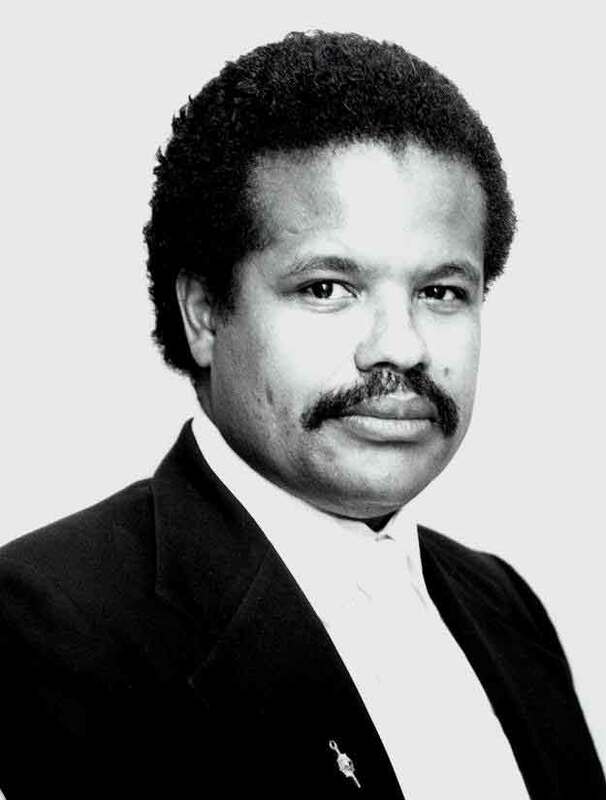 Terrance Afer-Anderson, a prolific poet, playwright and journalist, has been a creative writer since 1957, when at the age of 7, he discovered the merits of penmanship and cursive writing, that language could be an exciting tool of artistic expression. Though, until recently, he has kept much of his poetry as private, not-to-be-published, personal expressions, he has done many readings of his poems and prose, has written a dozen plays and three screenplays, and has served as a theatre critic and journalist for numerous Hampton Roads, Virginia publications (The Virginian-Pilot, The New Journal & Guide and Portfolio), as well as Intermission magazine in Washington, D.C.. Those who have read his poetry quickly become aware that they have discovered a distinctive, passionate and important voice. Writing from the African-American experience, Afer-Anderson's plays include such compelling stories as RAILINGS, the tale of a 12-year-old, HIV-positive, urban runaway who encounters an angel on a freight train; FOR THE LOVE OF JAZZ, the story of an aging jazz saxophone player who finally makes it big on the eve of his worst nightmare; HIRAM & NETTIE, a musical drama that examines the passionate, yet dangerous love affair between two slaves; VICTORY MANOR, the account of a Vietnam veteran struggling with a decision between Christianity and the Nation of Islam; and THE FIFTH, the drama of five generations of men in one family, as a career criminal, a neglectful father, earnestly endeavors to repair a dreadfully estranged relationship with his son.